SCT Performance LLC. is a leading provider of handheld automotive performance / fuel economy programmers and custom tuning software for Ford, General Motors and Dodge / Chrysler vehicles. 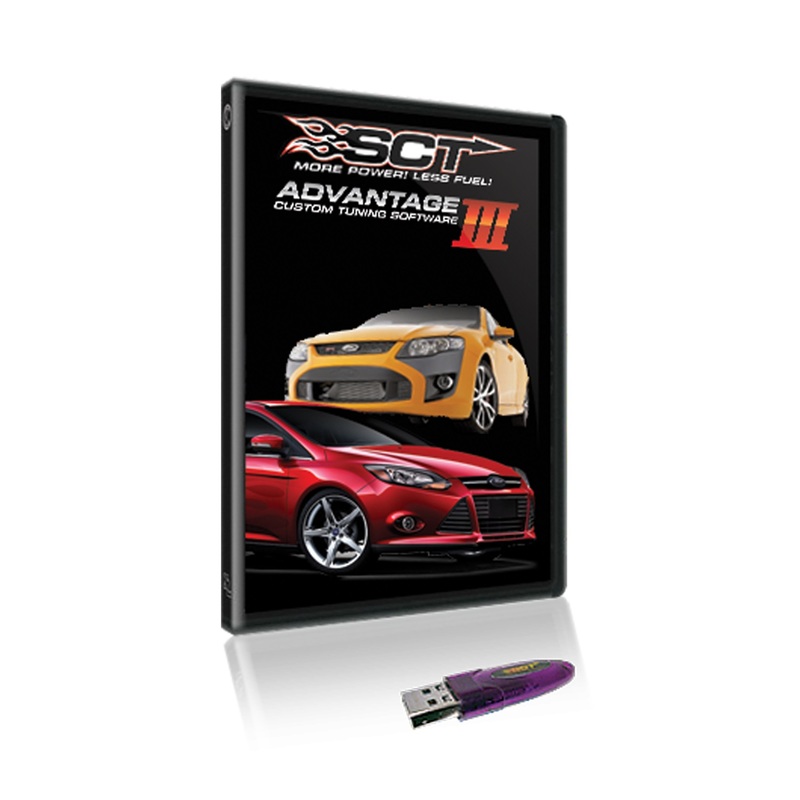 Founded in 2003 by hard-core automotive enthusiasts, SCT's employees share a passion for the products they create and the performance vehicles that utilize them. SCT's strong background in software and OE automotive powertrain calibrations gives our company the ability to put the most powerful and functional tuning products & custom tuning software into the hands of our customers.